“The strengthened provisions of the expanded settlement are designed to ensure that Uber does not engage in similar misconduct in the future,” says Acting FTC Chairman Maureen K. Ohlhausen. The revised version of an earlier settlement comes as the technology industry is facing a reckoning over how it protects and uses personal data. The concern has been fueled by mega-breaches at companies, including Equifax, and Facebook’s massive data leak. The August settlement covered a 2014 breach. In that incident, an attacker obtained a file of data containing 100,000 unencrypted names and driver’s license numbers for Uber drivers. It also contained 215 unencrypted names, bank account and domestic routing numbers and 84 other names and Social Security numbers. 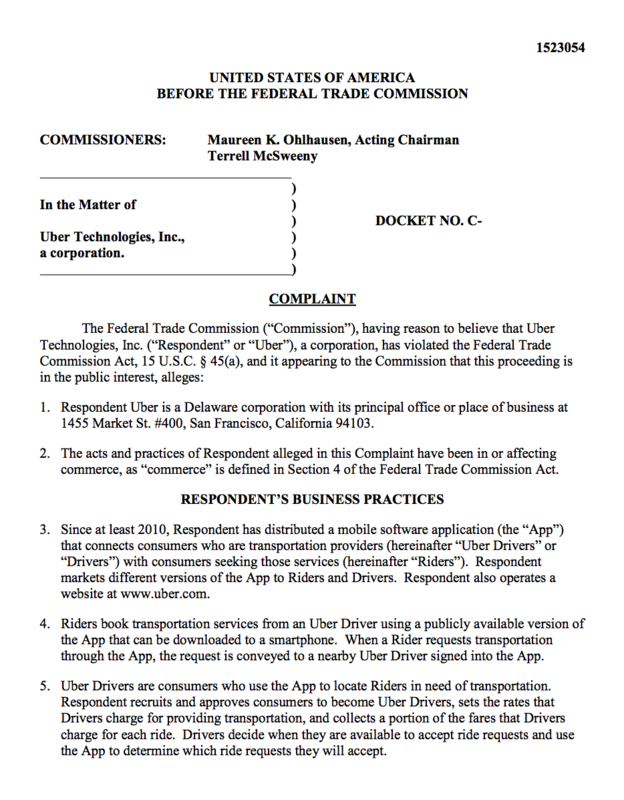 The FTC’s revised complaint against Uber. 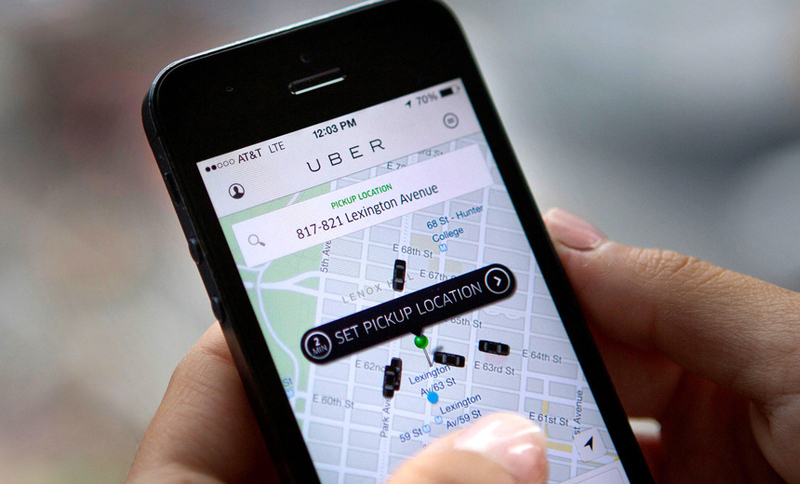 The FTC’s revised agreement now tightens the conditions under which Uber reports incidents to the agency. Uber will have to submit all reports completed by independent third-party auditors and not just the initial one, the FTC says. On May 25, enforcement of the General Data Protection Regulation begins. It’s perhaps the strongest legislation on personal data and privacy, with organizations required to notify of data breaches within 72 hours of discovery. Fines for violations can range up to a maximum of 4 percent of a company’s annual global revenue or $28 million, whichever is greater. Previous articleRansomware attacks are on the rise. Should businesses pay up or focus on tightening security?